Luxembourg – The Board of Governors of the European Stability Mechanism (ESM) held its fifth Annual Meeting today at the ESM’s premises in Luxembourg and approved the ESM Annual Report for 2016. The Board of Governors comprises the 19 euro area finance ministers. They discussed the main developments of the ESM and its key activities over the past year. The Annual Report includes the ESM’s financial statements for 2016, which were approved by the Board of Governors. The ESM’s net result of €568.8 million was allocated to its Reserve Fund, which now holds nearly €2 billon. This represents a potent buffer in an interest rate environment which remains challenging. Since the last Annual Meeting one year ago, countries which have received ESM/EFSF financial assistance continued to make substantial progress in their economic recovery. Ireland’s 5.2% GDP growth in 2016 was the highest among all 28 EU countries. 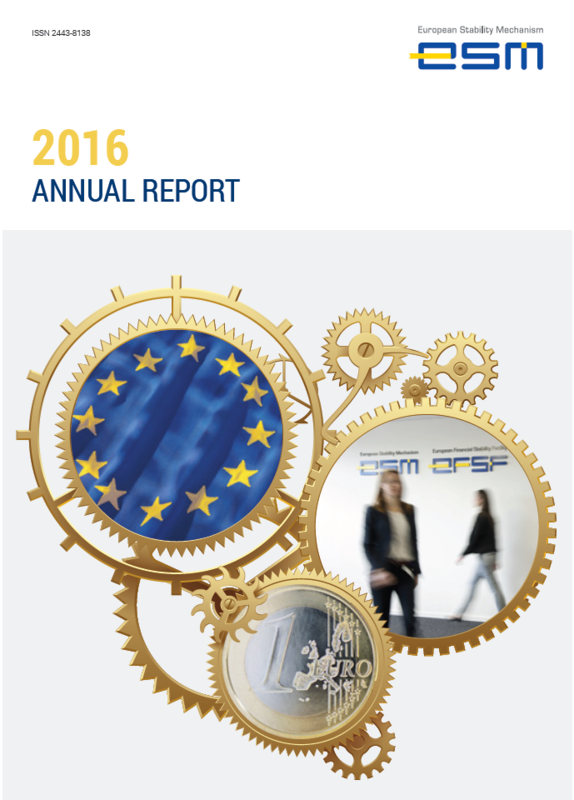 An electronic version of the ESM Annual Report 2016 is available on the ESM website.